Lots of family time, comin' in hot. 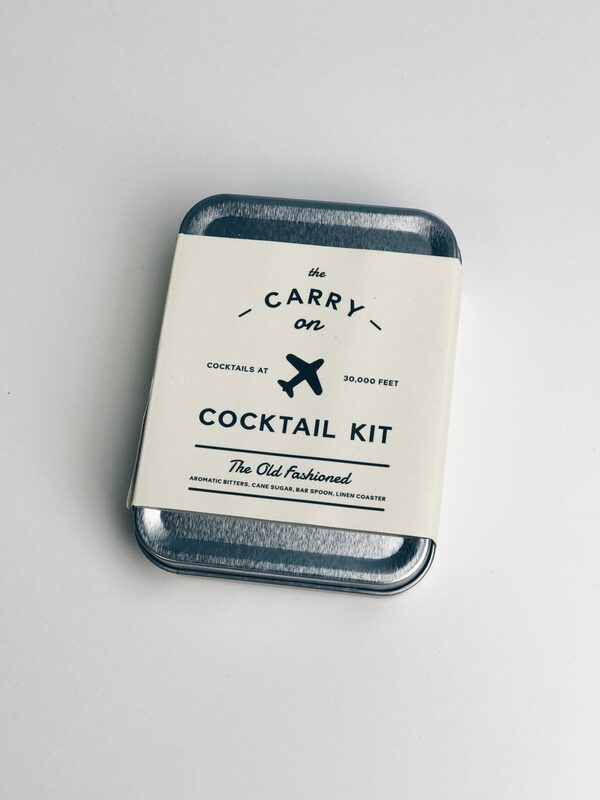 This kit contains everything you need to make an old fashioned in the air. Hint: Perfect gift for the traveler in your world.